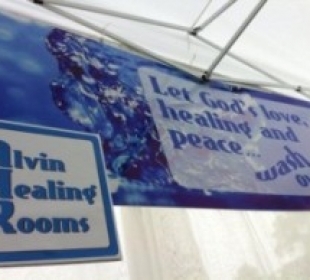 Alvin Healing Rooms participates in community festivals and events with our Free Prayer Booth. We always enjoy making connections with those who live in the different areas that we serve. 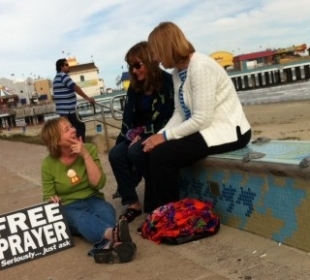 People everywhere have needs and even an informal setup for a few hours on the Seawall never fails to draw someone asking for prayer. 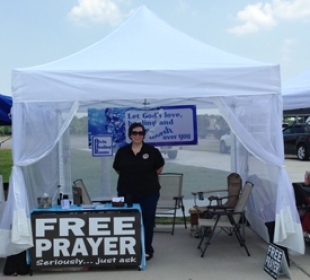 If you would like to see our Free Prayer Booth at a local event, contact us or call (281) 756-7875. 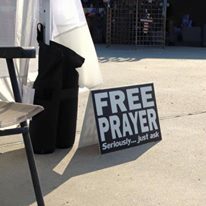 We participate in as many events as our schedule allows. ... or the next one coming up?